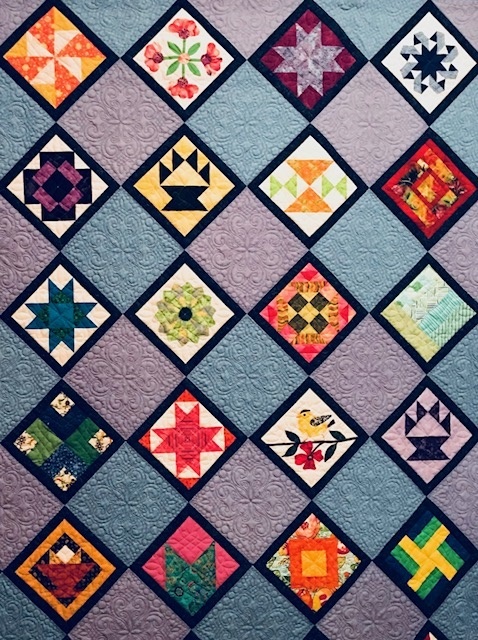 General Information Due to the numerous volunteers involved with producing a Quilt show of this size, please contact either CO-CHAIR for additional information and to have your email forwarded to the appropriate person. You may use your membership list to email other committee chairpersons directly. To request a current membership list as a PDF click this link. I am interested in vending at the 2019 show. Could you please let me know who the Vendor Chair is for 2019. Her name is Pat McBride and I’ve forwarded your name to her. Thanks for vending! I have woolen mittens to sell. Can they be accommodated at this show? Hi Kathleen, If you are a member you may sell them at the Boutique. Bring them to set up next Thursday so they can be displayed. It’s an 80/20 split, meaning that the guild gets 20%. You can get more information from Maggie Judd or Pat Lucey.